-45% (instead of -30) to the risk of incapacitation of modules. +3 deg/s (instead of 2.5) to the traverse speed of guns with a calibre of up to 139 mm. +1 deg/s (instead of 0.7) to the traverse speed of guns with a calibre above 139 mm. 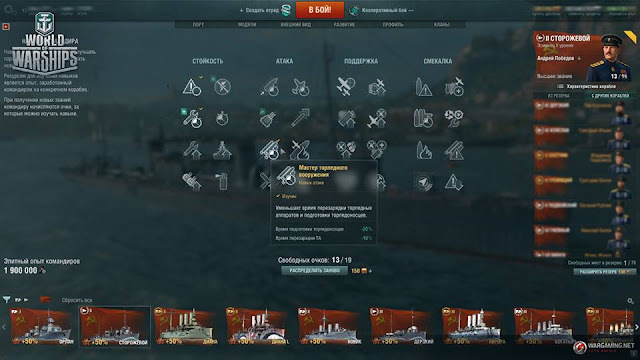 -20% (instead of -10) to reload time of the Damage Control Party consumable. World of Warships - Mission: Space Battles.